How are you creating relationships, building trust, and adding value to your customers or clients? Sometimes we benefit from looking to successful business practices of the past and reflect upon how they can be integrated in the Internet and digital markets of today. Here is the story of one business owner who mastered the art of customer service. For over 40 years, my dad bought, sold, rented, and repaired instruments in his midtown Manhattan business, the Charles Ponte Musical Store. Customer service was an integral part of his business. The events in this story occurred during the 1960s and is written on the occasion of his birthday this month. One afternoon, a tall, lean gentleman entered the store. His jacket bordered on shabby, but his smile and demeanor were warm and inviting. As he treated all customers, Charlie provided full, friendly service. He took time for the customer to feel comfortable. There were any number of clarinets, mouthpieces, and reeds tried and discussed. There were many return visits, sometimes with the man’s wife, who loved the flute. A relationship was made and enjoyed. There wasn’t a sales pitch. There was a focus on finding what the customer wanted and needed. Feeling this couple might have limited funds, my dad negotiated “the best deal” including a case, a case cover, grease, reeds, reed holder, cleaning materials—and a year’s free service. The sale was consummated, but more importantly, trust was established. He listened to his customer and then added value. “Sorry, I seem to have forgotten my checkbook. Could I have a blank piece of paper?” Perplexed, but providing the best customer service, my dad supplied the paper to his customer. In a gracious and humble way, the customer wrote, The Mellon Bank, Pittsburgh, PA.
Who was this low-keyed customer? It was William Larimer Mellon, Jr., MD, and son of financier William Larimer Mellon Sr., whose fortune was derived from Gulf Oil, Westinghouse, and other corporations. The phrase, “You can’t judge a book by its cover” was never truer than in this situation. Because of his respect for all customers, my father not only sold a horn, but also developed a close and long-lasting relationship with Dr. Mellon and his wife, Gwen. 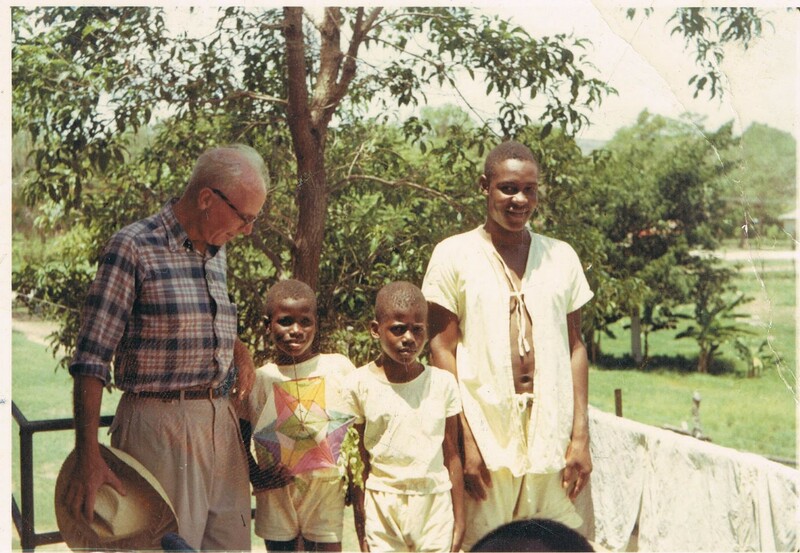 As a result of their friendship, my father was invited to, and volunteered at, the Albert Schweitzer Hospital in Deschapelles, Haiti, developed by the Mellons. 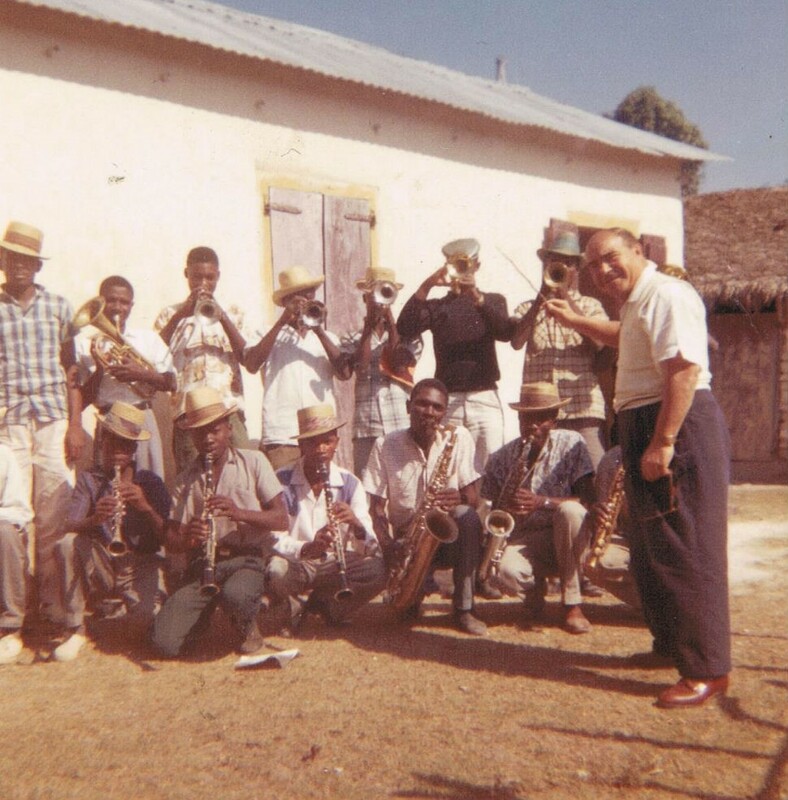 Charlie provided many instruments to community projects operating in the area. 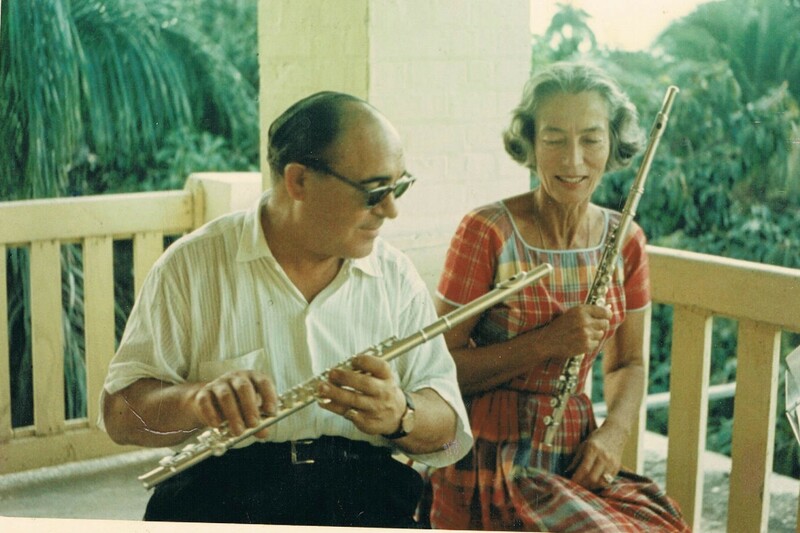 On trips to the hospital (100 miles from Port-au-Prince), Charlie and Dr. Mellon took walks, stopped on a grassy knoll and began playing flutes, clarinets, or other instruments. Slowly, area residents would gather. 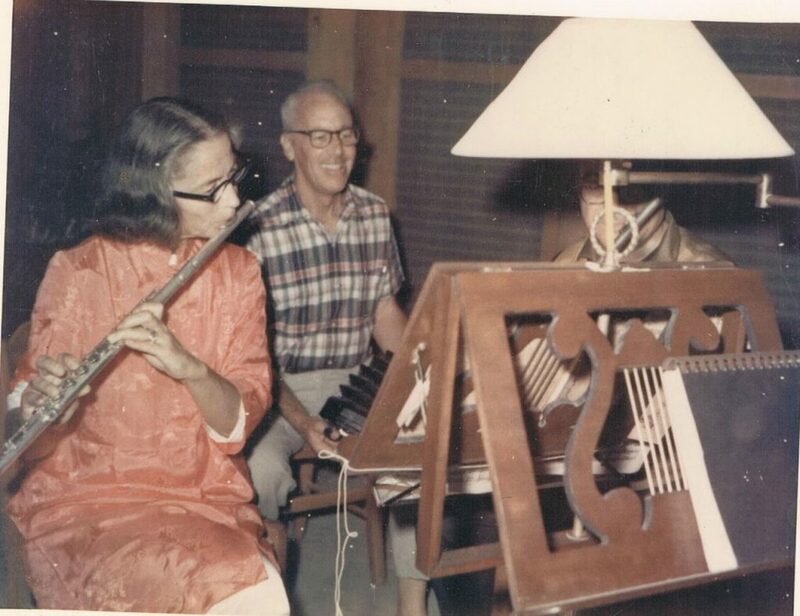 Eventually, some received instruments, learned to play, and got jobs as musicians. Although medical needs were a primary goal, community development was also important to the Mellons. Over the years, I observed how the Mellons and other customers responded to my dad’s friendship and relationship building. Professional musicians, music teachers, and families felt valued, were satisfied, and remained customers for decades. How can you create solid relationships with your customers in this digital age? It’s no secret that people like doing business with people they like. Rapport with customers is one of the most fundamental talents that leads to long-term customer loyalty. Showing your interest in them is paramount and is sure to make your unique form of customer service stand out from the crowd!